Tag Archives for " Aaron Agius "
When marketers plan their campaigns, the objective is usually to achieve one of two goals: increase brand awareness or maximize conversions. These two styles of marketing work together but they’re distinct from one another. Awareness marketing involves establishing a reputation within your niche, differentiating yourself from competitors and bringing people into the top of your funnel. A common awareness marketing tactic would be creating blog content and publishing it using Twitter. Conversion marketing is all about encouraging people to perform actions on your website. Split testing your product page, building an email opt-in form and writing persuasive sales copy are all conversion marketing tactics. In other words, conversion marketing pertains to the bottom of your sales funnel. When you execute your marketing strategy, it’s important to optimize for conversions first. If you initially focus on awareness and start sending traffic to an under-optimized website, you’ll be leaving money on the table. 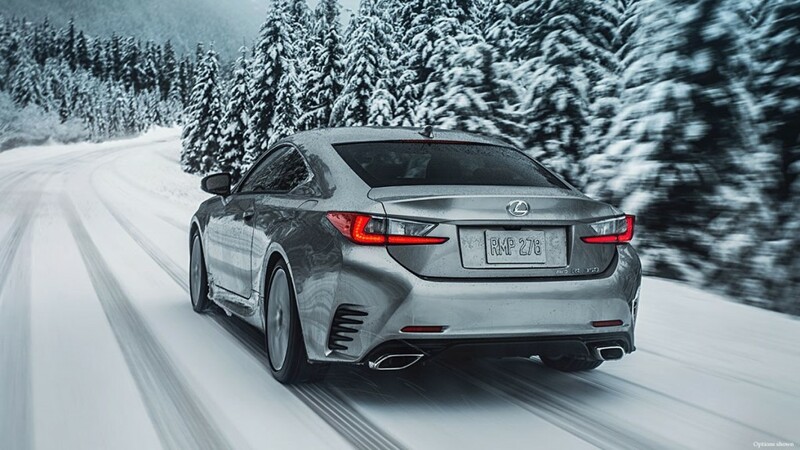 When you make conversions your priority, your awareness marketing suddenly has a purpose: to turn cold leads into paying customers. 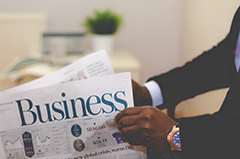 Awareness marketing is crucial for establishing a positive reputation in the marketplace (particularly if you value longevity), but sales are the lifeline of any business. While you need a certain amount of traffic in order to optimize your conversion funnel, awareness cannot be the end goal if you want to survive. Most marketers understand that businesses thrive or die based on conversions but their daily work isn’t in alignment with this. Therefore, it should come as no surprise that only 22% of businesses are happy with their conversion rates. 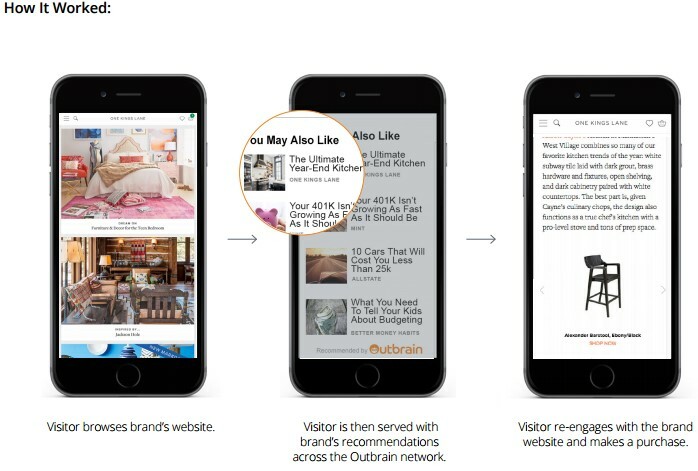 Before you start focusing on driving significant amounts of traffic to your site, ensure you have a mechanism in place for conversions. A lead magnet is something you can give to people for free in exchange for their email address. Common lead magnets include: eBooks, checklists, case studies, mp3 recordings and webinars. By offering a relevant lead magnet to your visitors, you’ll ensure that a percentage of them move further into your sales funnel by signing up to your email list where you can continue marketing. Immediately actionable – Visitors should gain information from your lead magnet that they can quickly put into practice in order to enhance their lives or businesses. Solves a legitimate problem – When doing buyer persona research, it’s important to learn about the pain points your customers have. If you can provide a piece of content that solves the problems these people are experiencing, they’ll gladly give you their email address for it. Delivered quickly – It’s not a good idea to make people fill out a bunch of forms or wait for a lengthy download. Ensure your lead magnet is delivered (preferably via email) as soon as the person signs up to your list. Builds credibility – While the goal of a lead magnet should always be to deliver value to your audience, it’s important that your lead magnet also conveys your expertise. Case studies make excellent lead magnets because you can deliver value while demonstrating that your expertise has helped others too. Instead of offering one generic lead magnet for all of your visitors, you may achieve better results by thinking contextually. Examine your best performing blog posts, then think of a way that you can offer a specific lead magnet for visitors to those pages. If you’ve written a blog post about producing visual content on a low budget, including a downloadable resource list of free visual content tools at conclusion of the post will encourage people who’ve read the post to subscribe to your list. Even if you don’t use lead magnets (why wouldn’t you? ), you still need to include email opt-in forms on your site to prevent potential leads from getting away. Opt-in forms should be conveniently located. Ideally, you should always have an email opt-in form above the fold – so that a person sees your form as soon as they arrive on your site. Research indicates that users spend 80% of their time looking above the fold, so don’t force them to scroll down in order to sign up to your list. Additionally, make your form easy to use. Don’t force people to enter a CAPTCHA code or validate their humanity with trivial games. Only request the minimum amount of information from a person as possible (usually just their name and email address). If you ask too many questions, you run the risk of them getting bored and not subscribing. With email marketing tools such as Constant Contact, ConvertKit and MailChimp, you can start building out an automated email sequence to send to new leads. With email automation in place, new leads will get acquainted with your brand as soon as they’ve signed up to your list – which moves them further through your funnel. Indoctrination – This is your welcome message. It reminds people why they’ve subscribed to your list and allows you to communicate the values of your brand, as well as your personality. Engagement – Shortly after you welcome the lead to your list, send them a follow-up email with some high value content. This could be a link to one of your most popular blog posts or a webinar video. Conversion – Once you’ve sent an engagement email (or several) and the lead has engaged with the content, you can start sending emails that promote relevant products or services. Re-engagement – Not everyone who signs up to your list will engage with your content. In these cases, it’s good to have a persuasively written, automated email that you can send to people as a reminder of why they signed up to your list in the first place. 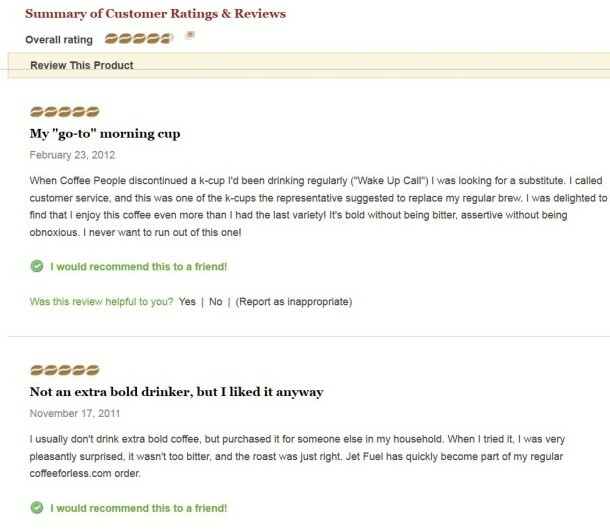 When you consider that 70% of people trust consumer opinions posted online, it’s critical to include social proof elements on your website if you’re serious about conversions. Testimonials, reviews and case studies are all excellent forms of social proof. If you can persuade your best clients to give you video reviews, this will significantly improve your credibility (text reviews are much easier to fake). Look at HubSpot’s email opt-in page. By mentioning that 300,000 other marketers have already subscribed to the mailing list, this subtly conveys that the content is valuable – and that you should subscribe too. You can have the most aesthetic, easily navigable website in the world, but if you don’t actively request that visitors take the actions you desire – then you won’t receive many conversions. Calls-to-action (CTAs) can come in many forms, such as: “Read More” buttons, “Add to Cart” buttons and “Sign Up” buttons. 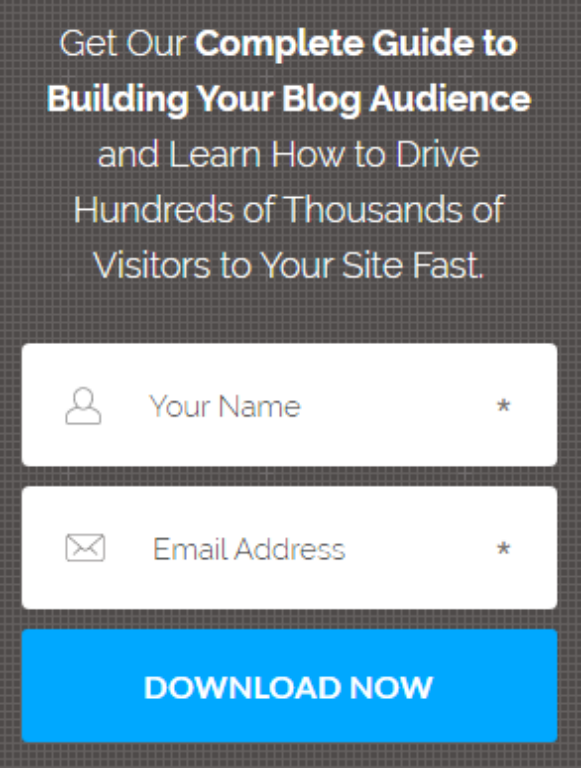 By including emotive language and scarcity in your CTAs, this encourages conversions. In e-commerce, much has been written about split testing the text, colors and placements of CTA buttons on product pages. For instance, it’s often a good idea to choose an “Add to Cart” button which dramatically contrasts with the branding of your website (if your site features a blue and white color scheme, an orange button will stand out). Visitors can see that over 3 million people like the brand on social media (huge social proof), you can try the service with no risk and the CTA button dramatically contrasts with the background. Also, you’re not just buying a shaving kit, this product will make you feel like a million bucks – why wouldn’t you hit the “Get Started” button? Given Dollar Shave Club’s enormous growth in recent years, it’s likely they’ve invested significant funds in split testing this CTA. Since you already know it works, you can use this (and other examples) as inspiration when formulating your own CTAs. 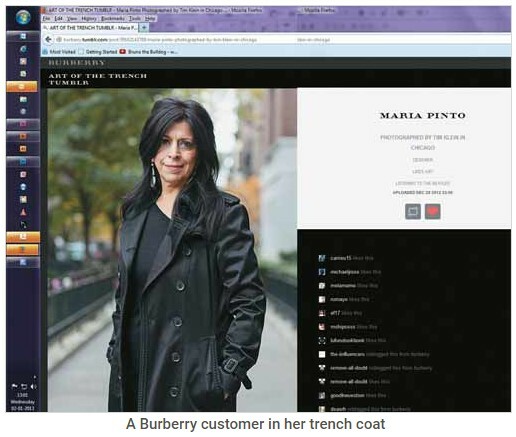 Can you think of any other ways to make your website friendlier for conversions? Please let me know in the comments below. 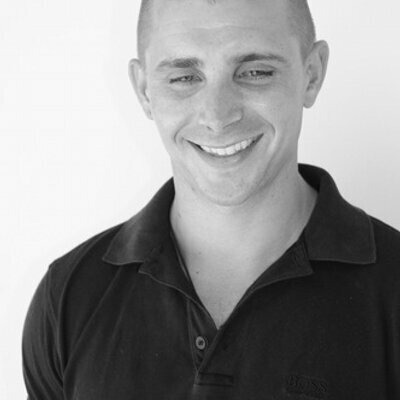 Aaron Agius is an experienced search, content and social marketer. He has worked with some of the world’s largest and most recognized brands, including Salesforce, Coca-Cola, Target and others, to build their online presence. See more from Aaron at Louder.Online, on Twitter, and LinkedIn. 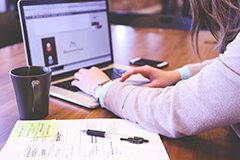 A content audit of your website or latest marketing campaign is an absolute must. But let’s be honest: most marketers and business owners despise them and are terrified of them in equal measure. They can be tedious, time-consuming, and confusing. But this is not a post on how to conduct one, though. You can read guides from Quick Sprout, Mightybytes, Majestic, and Duct Tape Marketing (of course) if you want step-by-step instructions. Instead, we’re going to focus on some of the mistakes that businesses make when it comes to their content audits. As the saying goes, if we don’t learn from history, we’re doomed to repeat it. So let’s learn. These five mistakes are common but easily avoidable. There is no one-size-fits-all audit process. There is no one reason to conduct an audit. Before you go any further, you need to know exactly why you’re doing the audit in the first place, because that’ll influence everything about it. Maybe your sales and marketing departments aren’t playing well together, and that means lost leads and blown opportunities. Companies that include a blog in their content strategy, for example, generate 67% more leads than those that don’t…but only if those two teams are working together (collecting names and contact details, passing that info along, and so forth). Or maybe you’re seeing plenty of traffic arriving at your site, but it’s not creating the leads and revenue to go along with it. Or maybe your content is failing to attract a crowd. Whatever the reason, you need to identify it beforehand. A content audit can examine your SEO, or assess the quality and user experience, or examine conversions, relevancy, whether stuff is up-to-date, its accuracy, and more. An audit is a means to an end, not the end unto itself. You’ve got to use the data collected to inform and guide your content decisions and marketing strategy. If not, you’ve wasted a lot of time, energy, and money on a fancy spreadsheet that will sit and collect digital dust for you. Answer why so you can document a concrete process and goal. This is really an extension of the first mistake because if you don’t have a clear reason and goal for the audit, you’ll have no idea what to look at when the data starts to pour in. Once you have those in place, you can zero in on the metrics that matter to that goal and reason without wasting time or effort on unnecessary data points. An audit concerned with SEO? You’ll want to examine keywords, title tags, meta descriptions, inbound links, images, average time on page, headings, and more. Looking for content that’s falling short and needs to be improved or updated? You’re going to focus on the number of sessions, bounce rate, and conversion rate. In this case, content with high sessions and bounce rate but low CVR signify that it needs an overhaul. People are arriving, but leaving quickly without purchasing, downloading, or subscribing. Concerned with the overall quality and UX? Sift through metrics like a number of social shares, word count, general topic, type of content, calls-to-action, and the number of comments, as well as spelling and grammar, factual accuracy, scannability, and consistent voice and tone. Save yourself a lot of hassle and only deal with the data you need for your particular goal. Everything else is superfluous. If you’ve got four pages on your website, you can get away with collecting and organizing the necessary data by yourself. But let’s assume you’ve got a bit more going on under the hood. You could collect and enter everything by hand…but why would you want to?! Aside from the extra time that would take, you leave yourself open to input errors and missed pages. There are tools galore to make an audit as fast and painless as possible. For site crawling, you can opt for Screaming Frog (free up to 500 URLs), Beam Us Up SEO Crawler (free with no limits), URL Profiler (paid plans), or the subscription service Content Analysis Tool (CAT), among many others. Export and import to a spreadsheet. 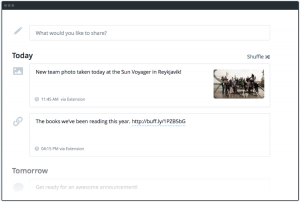 Use SharedCount for content shares, likes, and more. Google Analytics is your go-to platform for data on your traffic, sources, and the general condition of your site. Whatever you’re doing, there’s a tool out there to make it easier. Don’t be afraid to spend some money in order to get fast, accurate, and reliable insight. It’s priceless. Make it a ritual that your marketers and/or IT personnel can perform with their eyes closed and as often as needed. Much like your content strategy itself, your audit process should have a written plan accessible to everyone. Goal X? Collect and analyze metrics A, B, and C. Goal Y? Metrics A, F, and L. You get the idea. An audit open to interpretation or debate means inconsistent data points and metrics, which means you can’t really track performance over time or even rely on the accuracy of the data and what it suggests. Make it the same each and every time for each individual goal. Use the same metrics and tools. An inventory is a basic list of the content appearing on your site, likely with little more than the title and link. Any crawler can do this for you in a matter of minutes. An audit involves the collection of additional data on a slew of other metrics. It requires several tools and sources, advanced analysis, and specialized knowledge. A content inventory is often the first step of a content audit, but far too many businesses stop there. They slap themselves on the back for conducting an “audit” because the content marketing influencers all said they should. They’re missing the point. An inventory is stage one. Just make sure you continue. These mistakes are all easy to avoid. Ultimately, the worst mistake you can make with your content audit is not conducting one at all. Make it a regular feature of your content strategy for maximum impact and success. Have you tried your hand at a content audit yet? What advice would you give those thinking of making the plunge? Leave your comments below. Aaron Agius, CEO of worldwide digital agency Louder Online is, according to Forbes, among the world’s leading digital marketers. 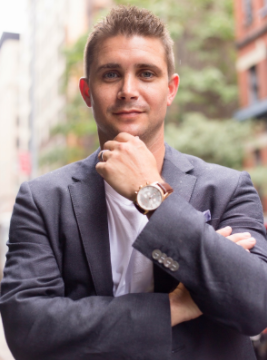 Working with clients such as Salesforce, Coca-Cola, IBM, Intel, and scores of stellar brands, Aaron is a Growth Marketer – a fusion between search, content, social, and PR. Find him on Twitter, LinkedIn, or on the Louder Online blog. Given the sheer scale of social media and the number of social channels (there are over 90 social networks) – and the volume of people using them (Facebook has over 1.59 billion active monthly users) – you could say it’s a bit of a chore keeping up with everything. Between monitoring, posting, and staying engaged, I’m not surprised that marketers try to automate the process as much as possible. But that’s not going to keep people engaged or grow sales through social. In fact, automation is the opposite of what we should be doing, when you consider that the whole idea of social media is to provide that direct, authentic engagement with our audiences. And sometimes, brands pay the price for that automation. I think we put social media fails from brands right up there with celebrity gossip. Sometimes those fails are interesting, sometimes they’re eye-roll-inducing, and sometimes they’re just a trainwreck you can’t look away from. Domino’s Pizza is the first brand that comes to mind. 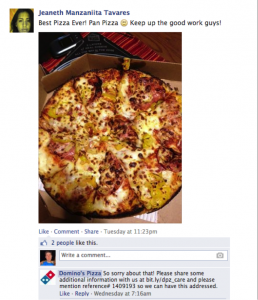 After receiving a compliment on its Facebook page from a clearly satisfied customer, Domino’s fired off the wrong auto response, posting a message that said “Sorry about that!” It’s great that Domino’s is prepared for damage control – every brand should be. Unfortunately, that automation disconnected Domino’s from its customer, and resulted in some negative feedback in what could have otherwise been a flawless bit of customer praise. 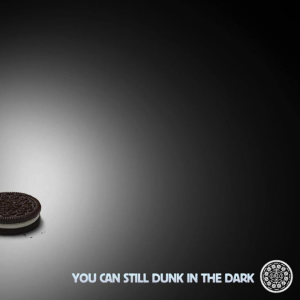 Oreo has received some praise in recent years for the mastery of its marketing messages, such as its quick thinking during the Super Bowl blackout in 2013. 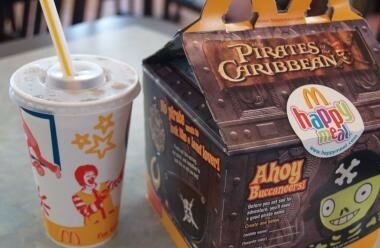 But even a brand that has it together like Oreo can slip when it comes to automation. It might feel like you’re in full control when automation is set up, but that control goes out the window when you start involving the public. Oreo found this out in 2014 when it tweeted what was clearly an automated reply to a Twitter troll. That automated response led to a lot of negative PR for the brand. Reach Out and Touch… Everyone. As Quickly as Possible. 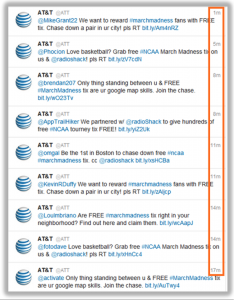 AT&T had attempted to set up an automated campaign around March Madness. The campaign was supposed to create personalized tweets that went out to basketball fans around a Ticket Chasers campaign where fans could win NCAA tickets. 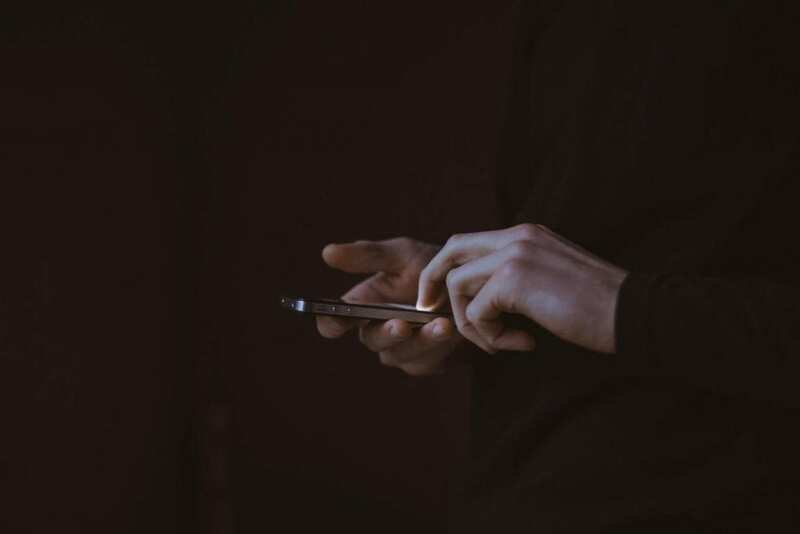 Unfortunately, the automated campaign wound up targeting a much larger audience than intended, which grew by the minute and quickly spammed a huge section of people. AT&T responded by quickly deleting threads and shutting down the bot, and its head of social media at the time issued a formal apology directly to Twitter followers. You never think it could happen to you, but the above examples weren’t intentional. They were accidents – and accidents can happen. Schedule posts when your team is going to be offline, or if you’re going on vacation or to a trade show/event. Fill up your content calendar by using tools like Quuu or Buffer. Then you’re filling in gaps around your real-time posts. Find the best times to post content to get the most eyeballs. None of that really takes away from your engagement with your audience. You’re still posting great real-time content and rounding it out with stuff you’ve curated or scheduled ahead of time to keep up with your audience. Don’t make automated direct messages or automated responses part of your strategy. That ruins engagement, especially if you’re not there to reply. Don’t try to use scheduled content to blast the same message out to every social channel. You need to cater content to your audience segments, as well as the network you’re on. Don’t just curate and automate content posts when you haven’t read the content or can’t screen it. A better approach to social media is to treat it the way it was meant to be used: to directly engage your fans in a sincere and authentic way that best represents your brand. If you’re strapped for time, I get that. I know what it’s like to have a packed schedule. It’s hard enough finding time to breathe, let alone post to 3 different social networks throughout the day. When you’re struggling to get authentic posts out and keep engagement up, then it’s time to either invest in an agency that can manage it for you, delegate it to a team member, or hire a virtual assistant who can keep the social content flowing based on your strategy.